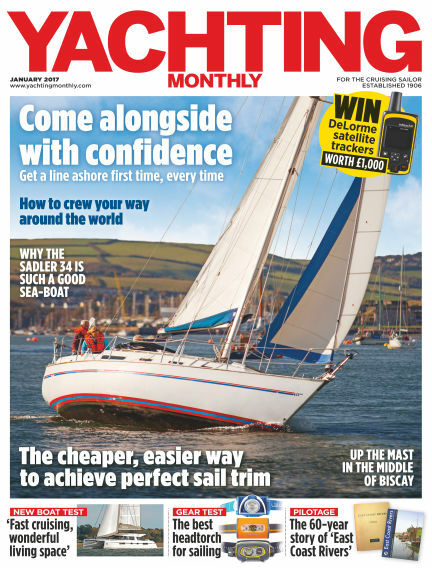 In this issue of Yachting Monthly : Yachting Monthly has been at the heart of the British yachting market for over 100 years and is aimed at people who actively sail their boats, whether cruising across the channel, around the coast or further afield in blue waters. Yachting Monthly is part of IPC's marine portal website YBW.com. YBW.com is the UK's leading marine community website. With Readly you can read Yachting Monthly (issue January 2017) and thousands of other magazines on your tablet and smartphone. Get access to all with just one subscription. New releases and back issues – all included.